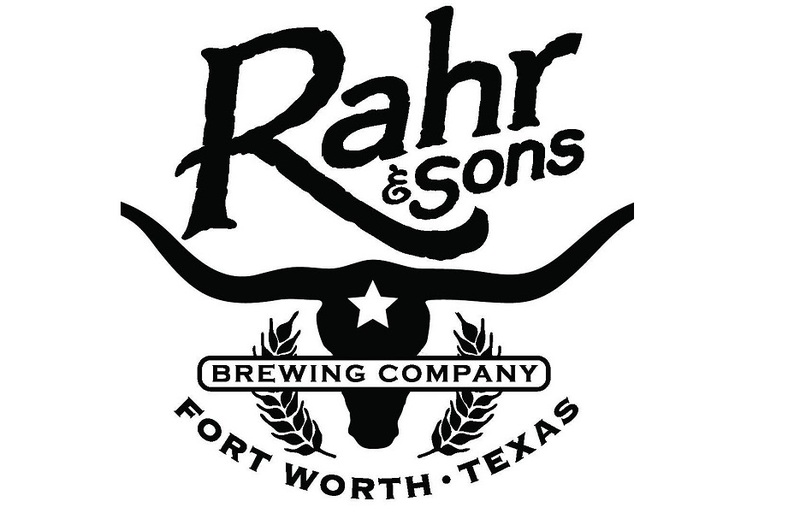 Two seasonal beers from the area's oldest craft brewery are set to return in the coming days, as Rahr & Sons readies the 2016 releases of Iron Thistle and Snowmageddon. Of these, Snowmageddon will be the first to appear, with deliveries scheduled for the week of January 25. That beer, an imperial oatmeal stout, is an annual tribute to those who supported the brewery during its rebuilding process after a snow-induced roof collapse in 2010. Following Snowmageddon will be Iron Thistle, which looks to hit retail and draft accounts beginning February 1. 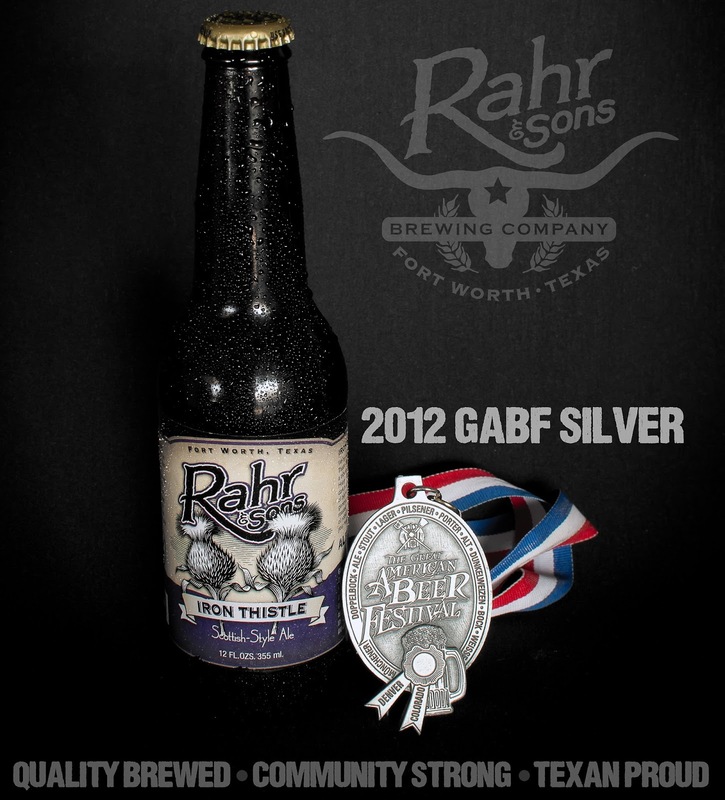 Stylistically described as a strong Scotch ale, Iron Thistle won Rahr & Sons its first-ever medal at the Great American Beer Festival, bringing home silver in 2012. Then, last but not least, fans of Snowmageddon will soon see the arrival of that beer aged in bourbon barrels. Details are few at this point, but according to a press release this beer is expected to debut in March with limited availability. Consumers can search for these and other Rahr & Sons products on sale in their area by using the Rahr Finder on the brewery's website. It can be found at http://rahrbrewing.com/locator.